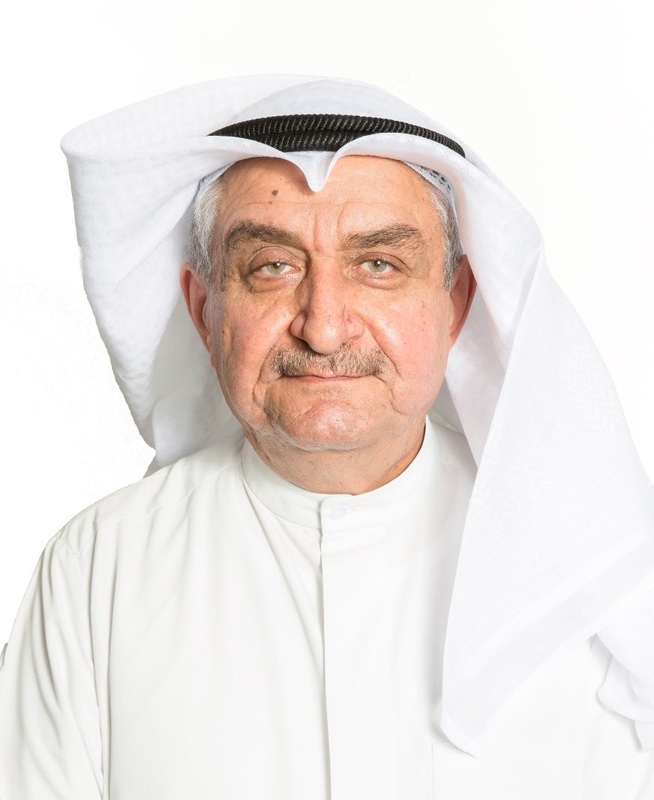 Adel Malallah has over 30 years of experience in Cargo Management. His previous positions include being the Manager for Cargo Services within NAS from 2004 till 2008. Prior to that, he worked with Kuwait Airways from 1975 till 1999 and left Kuwait Airways with the position of Cargo Expert at a Managerial level. Adel is currently responsible for all the Cargo Operations (Air, Sea and Land) as well as Cargo Management. His major accomplishments include promotion of Bonded Cargo Business through Air, Sea and Land, implemented a system for the Cargo activities with the higher Global standard, Business development of NAS for the Air Cargo activities etc. Also, he was responsible for the implementation of pre-clearance activities through Airport Customs Authorities. Adel completed various trainings on Cargo / Aviation and Business Administration. His favorite past time is fishing.